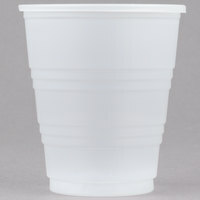 Featuring graduated lines around each cup, you or your nursing staff can easily see the quantity of medication being poured. 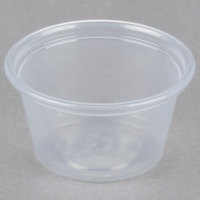 And, when you use these disposable medicine cups for solid pills, you can deliver them to patients without touching the pills with your hands. 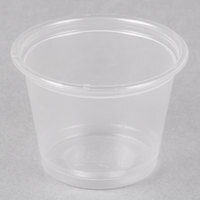 Whether you’re delivering prescriptions to patients’ rooms, or you’re assisting outpatients, these plastic medicine cups are extremely beneficial. 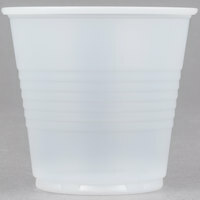 Also make sure to check out other great items from Choice, Dart, Dart Solo and Genpak. 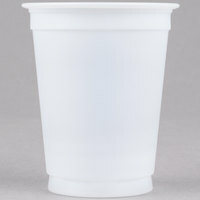 From pharmacies and medical school classrooms to doctor’s offices and hospitals, these disposable medicine cups provide ultimate sanitation, convenience, and efficiency. 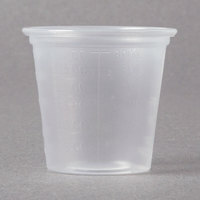 They’re also stackable, so you can easily store them in your supply closet. 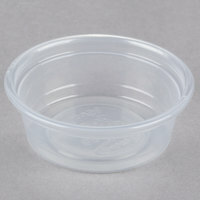 You can even use them to measure out ingredients, provide taste samples, and more. Choose from our trusted brands and start preventing dosing errors in your establishment. For even more medical supplies, check out our various first aid kits to assist minor injuries. And be sure to maintain sanitation practices by always using exam gloves. You could even install a hand sanitizing station. 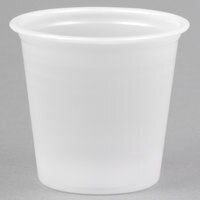 If you're wondering where to buy dart disposable medicine cups, we have a large selection of dart disposable medicine cups for sale at the lowest prices.